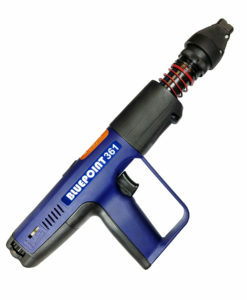 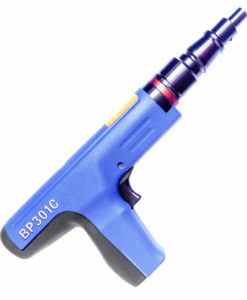 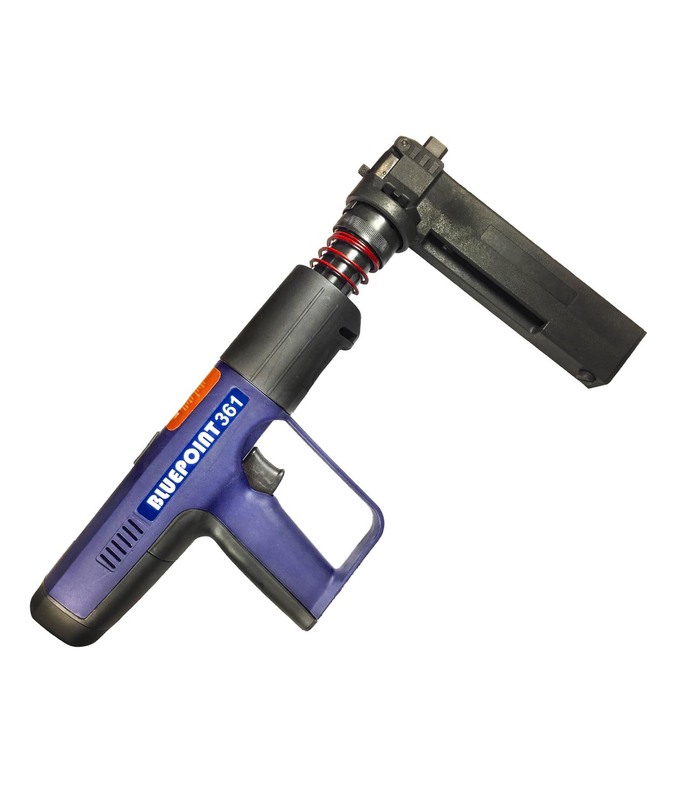 The BP-303A is engineered and designed as a low velocity, semi-automatic .27 caliber tool that can be used to install .300 / 8mm headed drive pins and 1/4″-20 threaded studs, up to 3” pins total length. 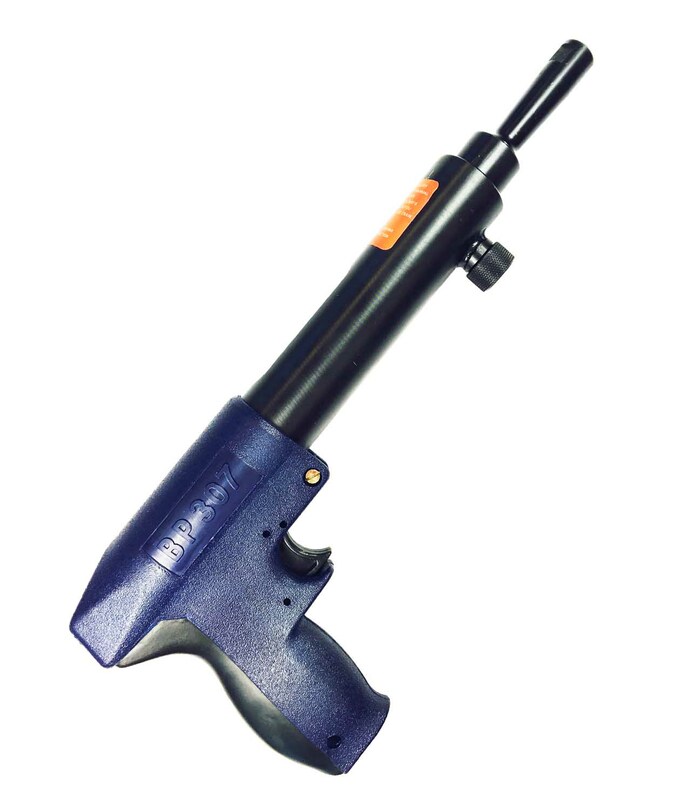 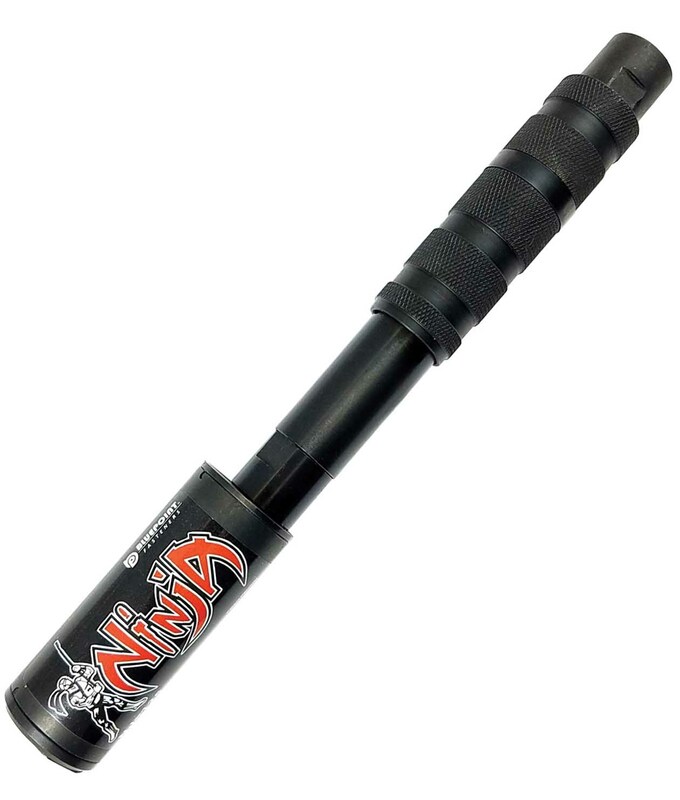 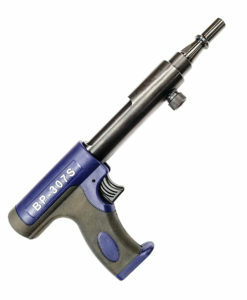 Power level adjustable and rubber grip on the barrel for comfort when resetting the piston makes this tool a great upgrade from its counterpart tool the BP-301C. 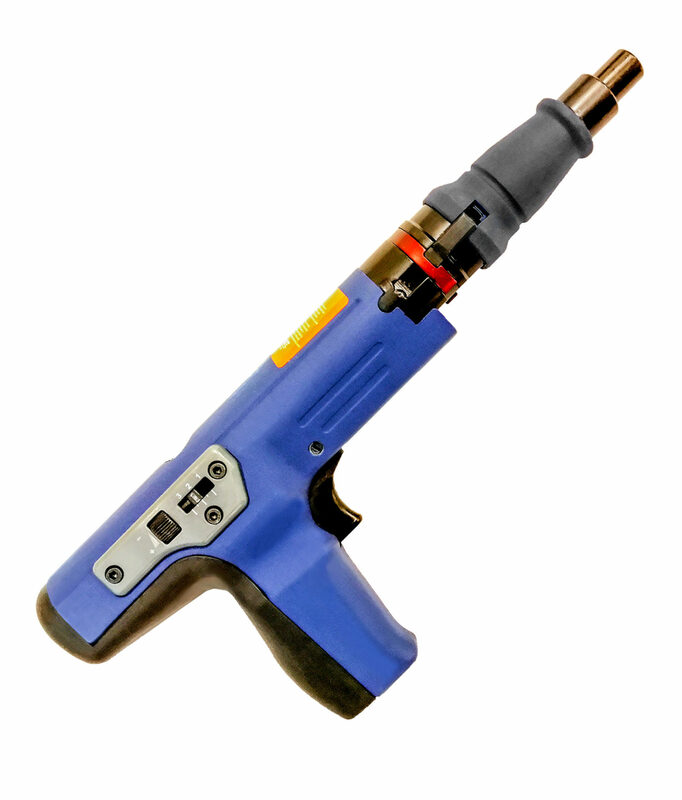 This tool is designed for high speed use and repetitive applications throughout the contractors work hours.